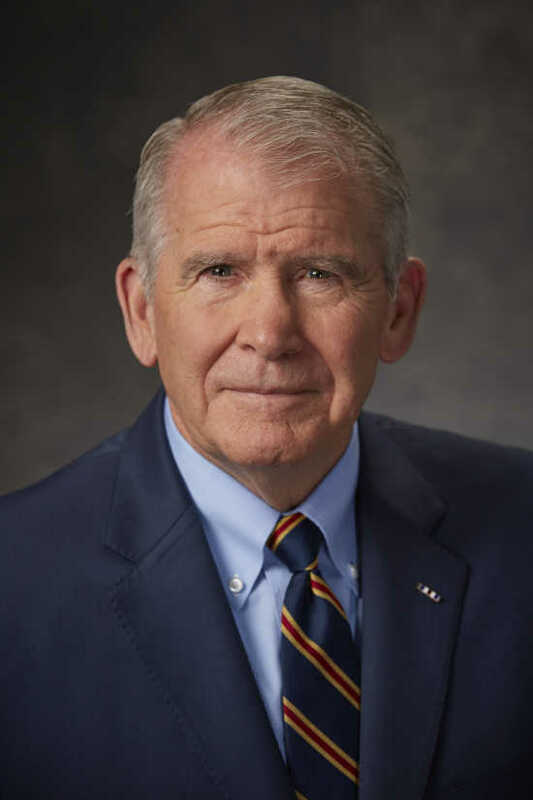 The Cape Girardeau County Women's Club is so excited to announce that for our 50th Lincoln Day Celebration, we will have as our keynote speaker - OLIVER NORTH! Lincoln Day will be on March 23rd at 6 p.m. with doors opening at 5 p.m. at the Osage Centre in Cape Girardeau. The tickets will be $25 each and include a meal. $30 if purchased at the door.